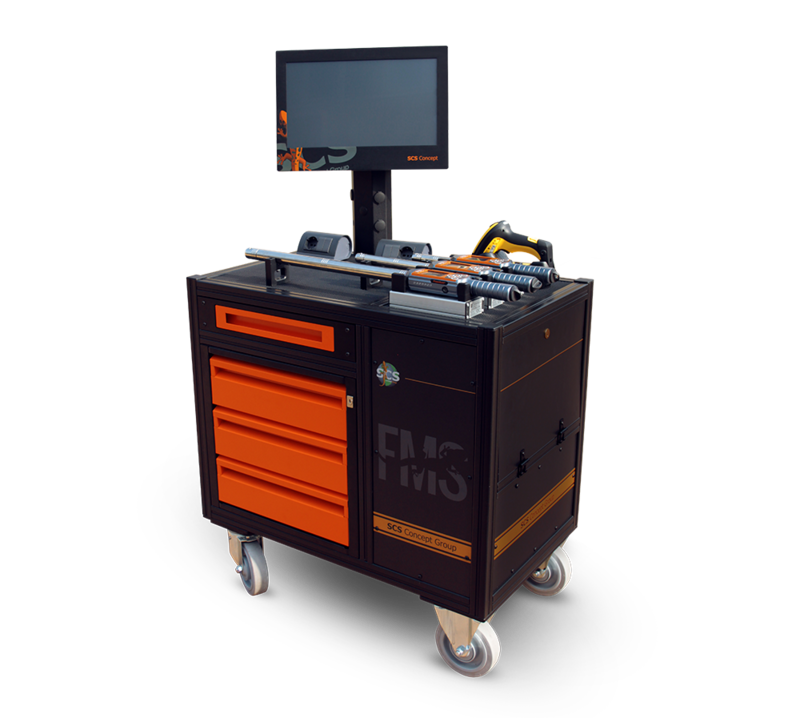 FMS (Freedom Multi Station) is designed for: rework areas (outside assembly lines), batch production, work as backup tool on the production line and as training station. FMS allows to perform any tightening process on assembly line with the installed SCS software VPG+ (Visual Production Guide Plus) which supports the operator with a graphic guide, showing all fastenings to be tightened and their status. 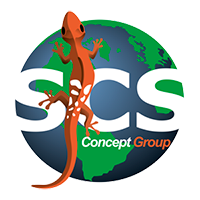 VPG+ is able to communicate with the SCS Concept Freedom3 and with the many tools controllers available on the market. Backup tool: The rework station can quickly replace a power tool fault along the production line, minimizing the effect of the failure and allowing the repair.